If you have found yourself here by some strange method. We cover cosplay, fandoms, marvel, video games, comiccon, dragoncon, conventions, and entertainment that pertains to Geek Culture. 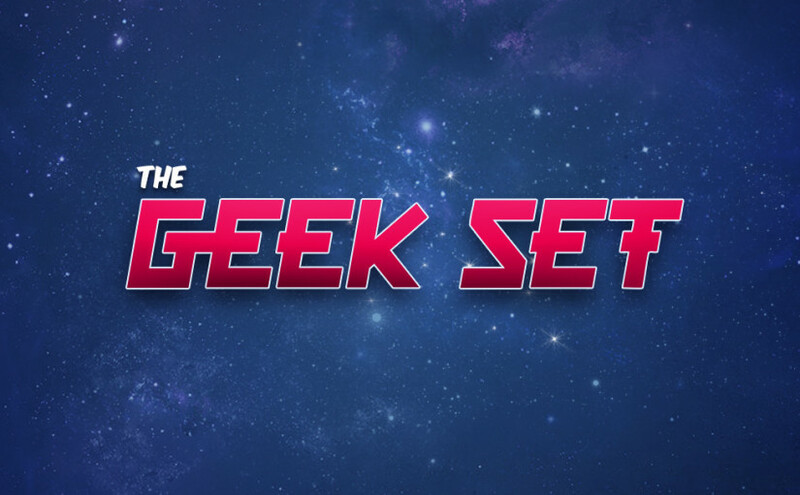 Please take a moment to check out our Geek Podcast and Blog – The Geek Set. We hope you’ll stop by and check it out! Currently my favorite’s include – Wheel of Time, Stormlight Archive, The Flash tv series, Crayon Pop, Firefly re-watch, Destiny Video Game on PS4 and Sword Art Online. Check out this great article on TellTale’s Walking Dead Game Review on our Geek Blog. We love Firefly the TV show, Doctor Who, Stargate and tons more SciFi entertainment! We thought we would blog about the genre and everything related. Please come again, we will have more content soon. Science Fiction is a something we love in books, TV and movies. What is your favorite medium for this genre? Posted on February 26, 2015 Categories UncategorizedLeave a comment on Hello world!